"We're having a problem opening this location in File Explorer. Add this web site to your Trusted Sites list and try again." "Cannot find file "\yourportal.com\" Verify the path or Internet address is correct." Can anyone give some hint on how to proceed to identify the root of the problem? Open Server Manager –> Manage –> Add Roles and Features. Select Features from the left step navigation –> User Interfaces and Infrastructure –> Desktop Experience. Start WebClient Service. Go back to your document library it's should be working. 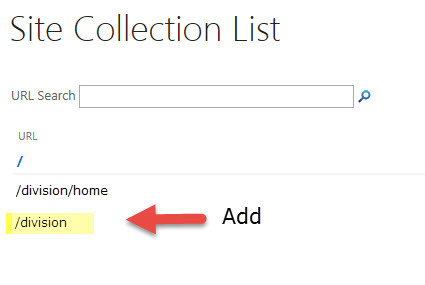 Within SharePoint Central Admin, the Explicit Managed paths for the defined site collections were missing a root site collection. For example, division/home was missing the /division site collection thus explorer view could not open the path. Add the additional Explicit inclusion managed path(s) and then add the corresponding root site collection(s). If you are using IE, go to Internet Options > Security > Local intranet > click on "sites" > Advanced > add the website to the zone. You may be have to reload IE to take effect. You can find this in CA / application management. Highlight the application with the trouble and click managed paths in the ribbon after it becomes active. If the problem is occurring in sub-folders use wildcard instead of explicit. 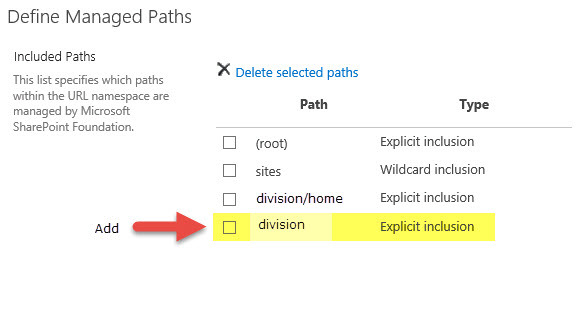 If you are adding a wildcard, you may have to delete if there's already an explicit path defined. Not the answer you're looking for? Browse other questions tagged 2013 sharepoint-enterprise internet-explorer open-with-explorer windows-server-2012-r2 or ask your own question.